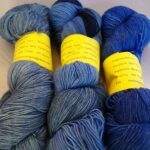 This hand dyed SW sock yarn is 80% merino, 10% cashmere and 10% nylon. 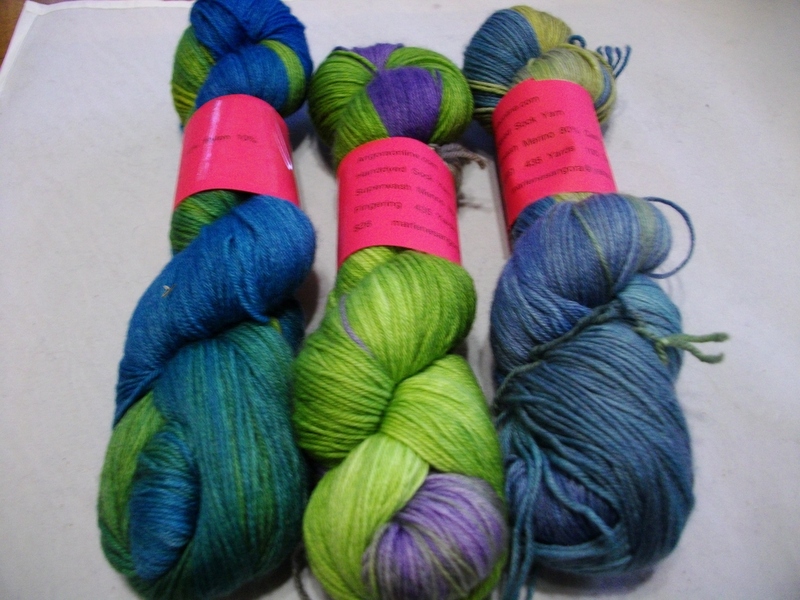 This shawl length, super wash hand dyed merino yarn was dyed using professional dyes. 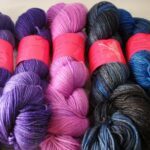 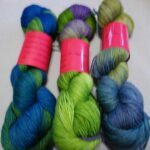 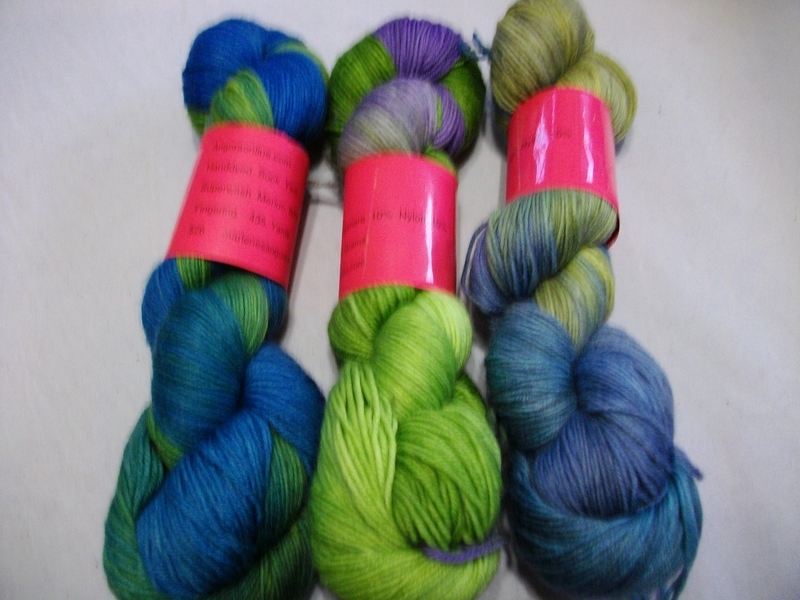 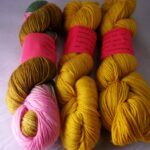 ***Free Shipping on all US orders www.angoraonline.com offers many different sock yarn bases all hand dyed.